I ran across a deal on a used Xpro 1 and after trading some gear around here I am again. The EM-5 was close but just to small for me to work with. I do benefit from the reviews. Thank you! 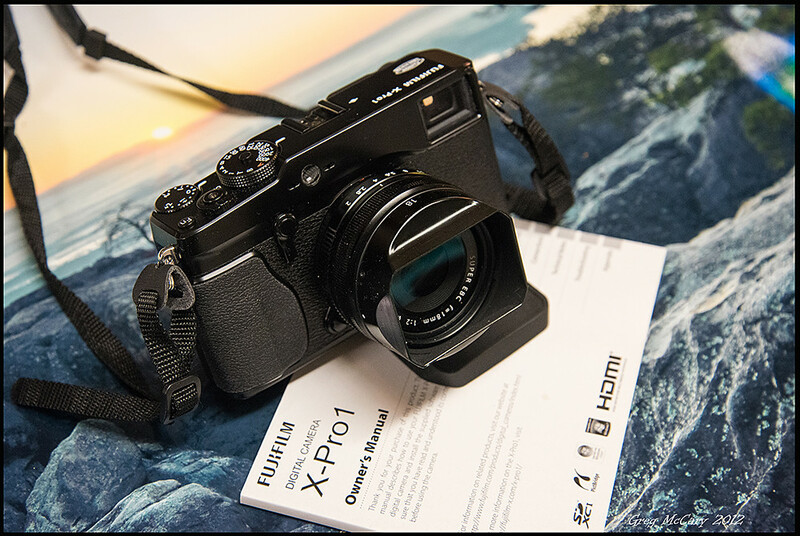 I'm annxious to see what you think of the X-Pro1. From the few photos I shot with it and samples I've seen, I think it has, by far, the best image quality of all the compact system cameras. I read an interesting discussion yesterday about the RAW processing. Since the semi-randomized sensor array is very different than anything that's come before, some photographers aren't really happy with the RAW conversions they've been getting from the standard sources (Lightroom, ACR, etc.). However, photographers using Capture 1 are very happy so you might try it to see if it gets you better results that whatever software you usually use. John I will try Lightroom to start with but have read that Silkypix works well.